Mountain Skills Climbing Guides (a guide service I work for in the Shawangunks) was awarded a Red Rocks permit for 2014. Doug Ferguson, the owner and manager has set the dates of the ten day permit for November 14-23. I was hoping to go for a long weekend or two. Red Rocks is an amazing place to climb. 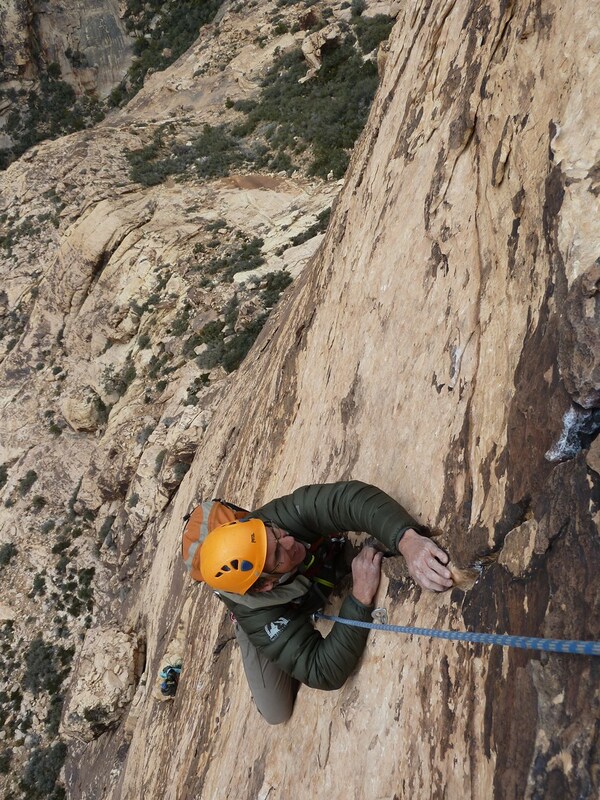 It's a stone's throw from Las Vegas, and there's a lifetime worth of climbing there. The climbing style can vary dramatically, from sandstone splitter cracks to beautiful face climbing on solid brown varnished rock. 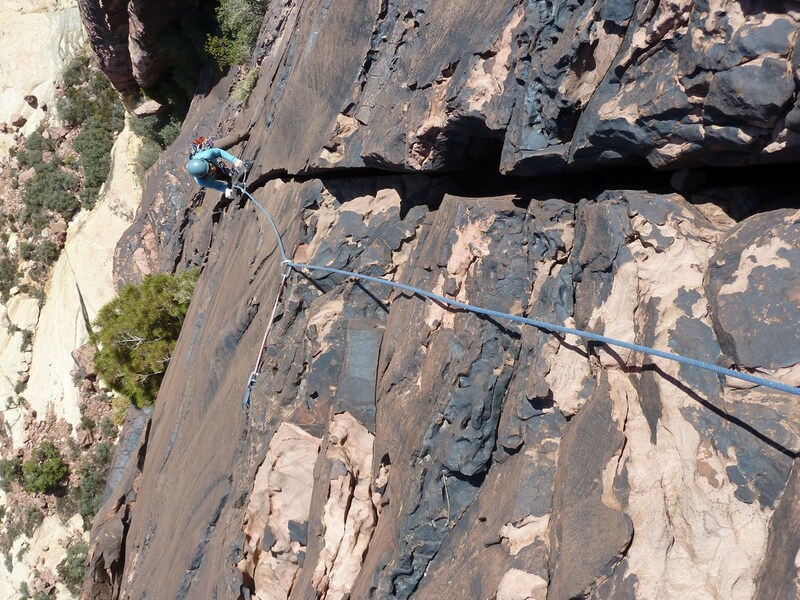 Red Rocks also has a substantial collection of high quality long, moderate rock climbs ranging from 400-1600 feet in length. There are many direct flights there from major northeastern airport, meaning a long weekend trip is very manageable. Car rentals and lodging are also pretty simple to set up because Vegas is popular tourist destination. Please contact me if you're interested in a guided trip there with Mountain Skills, 802-779-7139, ryan@bigfootmountainguides.com. The base rate for 1 person for a full day will vary but most likely will be $400/day regardless of the objective. 2-people is a sweet spot, as the rate will likely only be $100/day more.